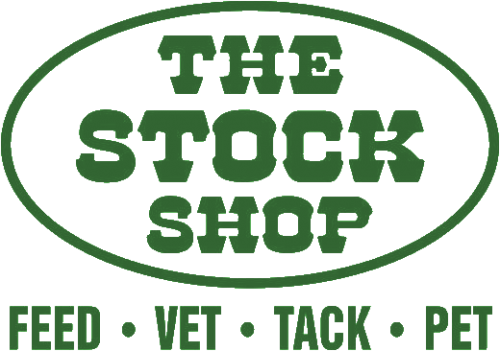 The Stock Shop is a family owned business that began as a feed and tack store. We have grown into a full line animal supply store with a major emphasis on pets and their owners. We have been in Glendale for over 30 years and carry a variety of cool things from chick feeders to John Deere products and grain free and holistic dog foods. Our live baby chicks, pot belly pigs and bunnies draw people in from all over the valley. We welcome families from all walks of life to explore the possibilities of owning animals and exploring urban and organic farming. People and their animals can benefit from our natural and organic products to achieve healthy lifestyles. We pride ourselves on the appearance and cleanliness of the store. 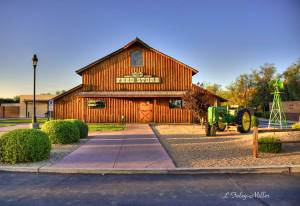 We strive to create a down-home, country style feed store atmosphere backed with baskets of knowledge and quality products. And, we love special orders! If we don’t have it, we’ll get it! We continually educate our staff on current pet and livestock products, as well as practicing superior customer service, giving you the ultimate pet shopping experience. Staff will happily assist you with understanding ingredient labels and selecting products appropriate for your pet. Then we’ll provide the muscle to load it into your vehicle. We also have a wonderful on-site grooming facility. We use gentle grooming techniques and specialize in grooming fearful dogs.